Online registration for the 2019 Toronto Chapter Golf Tournament is now open! 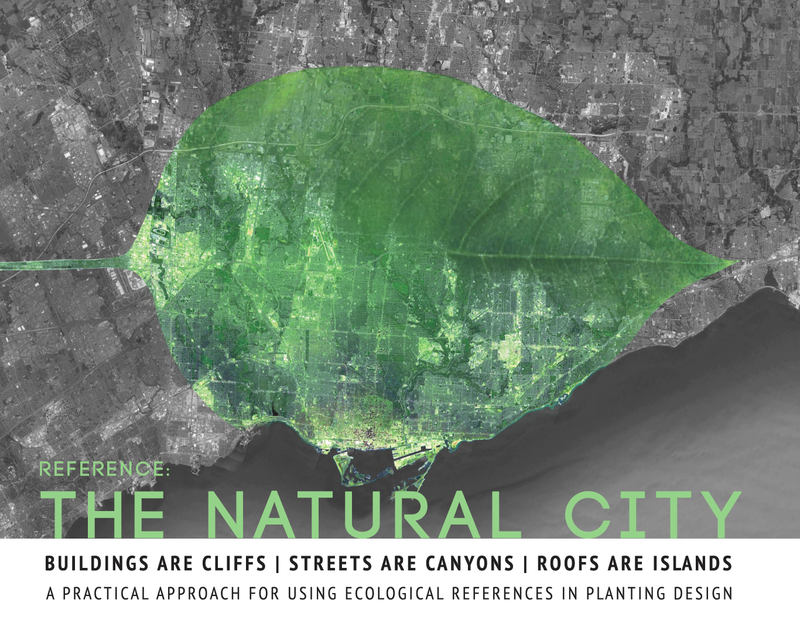 Introducing a symposium for gardeners, landscapers, landscape architects, and city builders. Learn to use ecosystem references in cities bearing the brunt of climate change. How can we develop, implement and maintain sustainable, robust planting designs at all scales? Practical exercises will be conducted to apply the ecological reference models to a range of urban site conditions. A post-event social will offer time to share event feedback, discussion and networking.